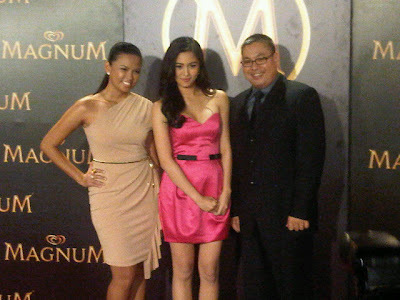 Magnum ice cream has arrived in the Philippines! 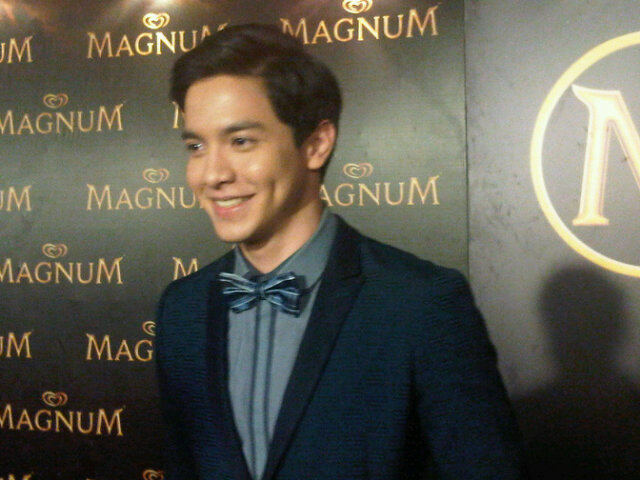 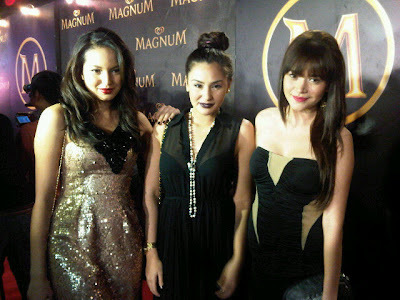 Magnum Philippines had a star-studded launch party last night, March 14, 2012, at the Whitespace in Makati City. Aside from Magnum Ice Cream's brand ambassadors Raymond Gutierrez, Liz Uy, Tessa Prieto-Valdes, Erwan Heussaff, Rajo Laurel and Solenn Heussaff, a handful of celebrities also turned up for the Magnum VIP Party, such as Kim Chiu, Diether Ocampo and many more. 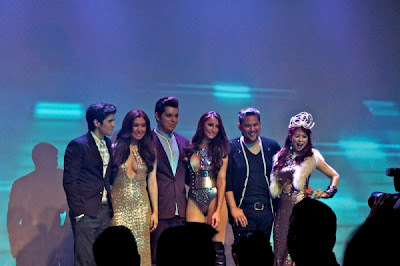 Also spotted at the event were Ruffa Gutierrez, Bianca Gonzalez, Andi Eigenmann, Maxene Magalona, Champ Lui Pio, Rufa Mae Quinto, Fabio Ide, Gino dela Peña, Mikael Daez, ABS-CBN President Charo Santos-Concio, GMA CEO Felipe L. Gozon and a lot more. 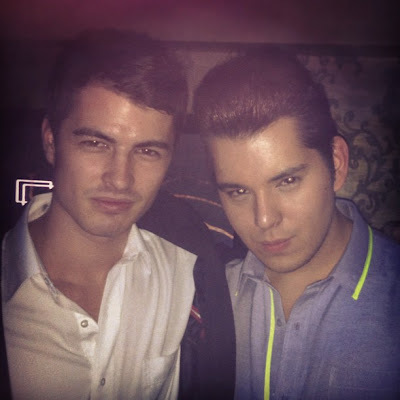 http://aceismyname-lgeood03.blogspot.com/ - been to that event also.